Tweet: Release peace activist Hiroji Yamashiro who has been detained without bail! 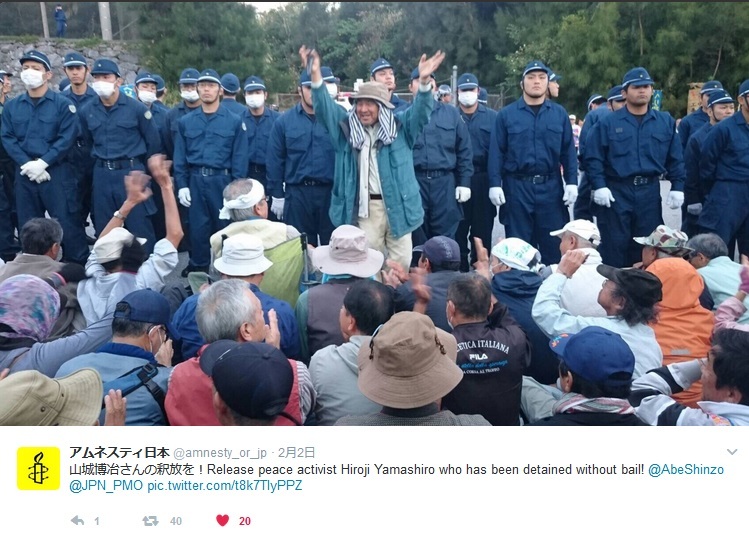 Hiroji Yamashiro has been detained since his arrest on 17 October 2016 for allegedly cutting a wire fence around a construction site near Takae, in Okinawa, Japan, during protests against the installation of new U.S. Marine Corps facilities. Three days after his arrest, an additional charge was brought against him for obstructing and assaulting an Okinawa defence bureau officer at the protests. 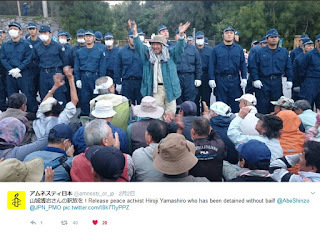 On 29 November 2016, more a month later, a third charge was then brought against Hiroji Yamashiro for laying blocks and forcibly obstructing site construction in late January 2016, effectively extending his pre-trial detention further. Japanese criminal law experts issued a statement on 28 December 2016 calling for his urgent release, claiming that his current detention lacks justifiable grounds and was therefore unconstitutional. All requests for bail have been repeatedly denied and, although the district court hasa presently confirmed his detention until 20 February 2017, there is a likelihood that the court could issue a further extension of his detention. Despite strong opposition from the residents of Okinawa, the Japanese government has remained supportive of the construction of the US military base. 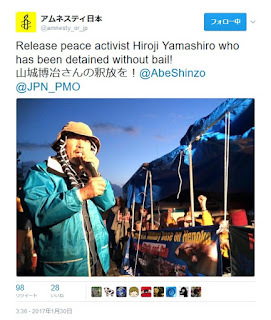 The arrest of Hiroji Yamashiro, a symbolic opposition figure, has had a chilling effect on others who are peacefully exercising their rights to freedom of expression, association and peaceful assembly. Some activists now hesitate to join the protest for fear of reprisals. Hiroji Yamashiro, 64, suffers from malignant lymphoma and was hospitalized in 2015. There are serious concerns for his well-being after medical tests at the end of December 2016, two months into his detention, demonstrated a decline in his health. 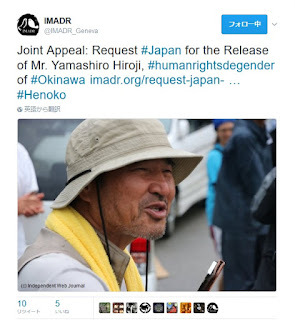 Hiroji Yamashiro has not been allowed to see his family since his arrest. 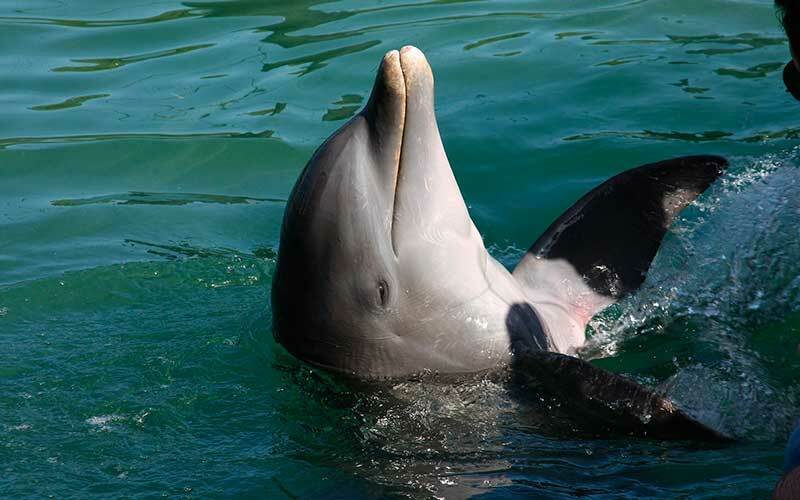 Comply with their international obligations to respect, protect and fulfil the human rights to freedom of expression, association and peaceful assembly, as well as the rights of people in detention. 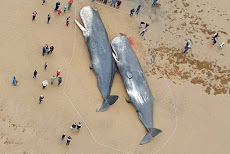 Here’s why it is so important to report your actions: we record the number of actions taken on each case and use that information in our advocacy. Either email uan@aiusa.org with “UA 23/17” in the subject line or click this link.